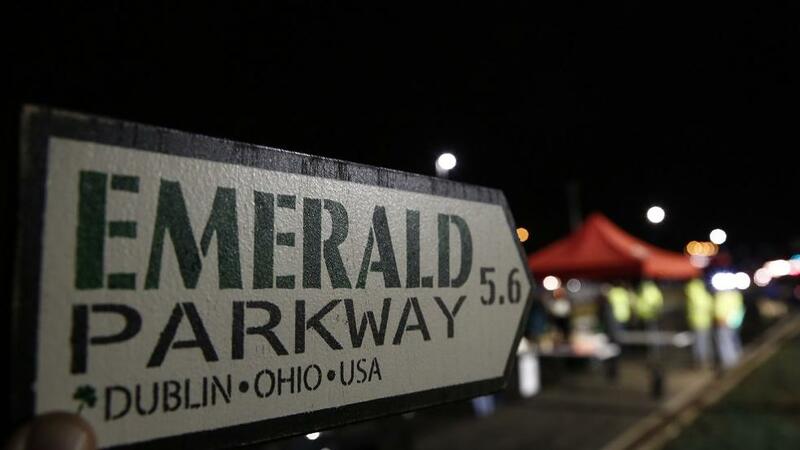 Dublin, Ohio offers easy highway access in a safe, suburban setting. Download the map below to start planning your trip and learn how to get around our city. Download a printable copy of the Dublin, Ohio area map here.